It is a prudent decision once there is increase of revenue and expansion of the range of service, the court observed upholding 2015 spectrum auction. 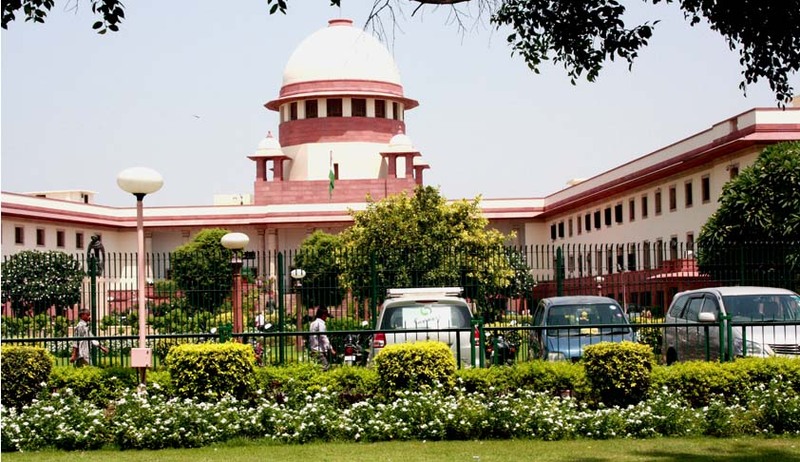 The Supreme Court dismissed a plea by Reliance Communications, Bharti Airtel and Idea Cellular against the government’s 2015 auction of spectrum, observing that it could not perceive any arbitrariness or favouritism or exercise of power for any collateral purpose in the Notice Inviting Auction (NIA). The bench headed by Justice Dipak Misra said the court could not dwell into complex economic issues on the foundation of competitors advancing the contention that they were not allowed to bid in certain spheres. “As the stipulation in the tender was reasonable and not based on any extraneous considerations, the court cannot interfere in the NIA in exercise of the power of judicial review,” the bench said. The telecom giants had submitted before the court that the entire available spectrum should have been put to auction; that there should not have been any cap; that all could have been permitted to bid for everything. The court rejected the plea that the principle of legitimate expectation ought to have been kept in view, observing that the principle of “legitimate expectation” can never override public interest and when there is larger public interest, the question of legitimate expectation does not arise. “If there has been a reduction for a particular entity because of the terms and conditions of the tender, it has to accept it, and for he cannot agitate a grievance that he could have obtained more had everything been added notionally. Notionally adding up or not adding up, we think, is a matter of policy and that, too, a commercial policy and in a commercial transaction, a decision has to be taken as prudence would command,” the bench said. The court also said the condition to put a cap and make a classification not allowing certain entities to bid is not an arbitrary one as it is based on the acceptable rationale of serving the cause of public interest. It allowed new entrants and enabled the existing entities to increase their cap to make the service more efficient, the bench said.